Get your ticket for the networking social event now! Your $10 gets you: admission, 2 drink tickets, & delicious hors d'oeuvres. Once you've registered, sign up for a talk or a poster below. Only a limited number of talks are available so sign up soon! Talks will be 10 minutes each. 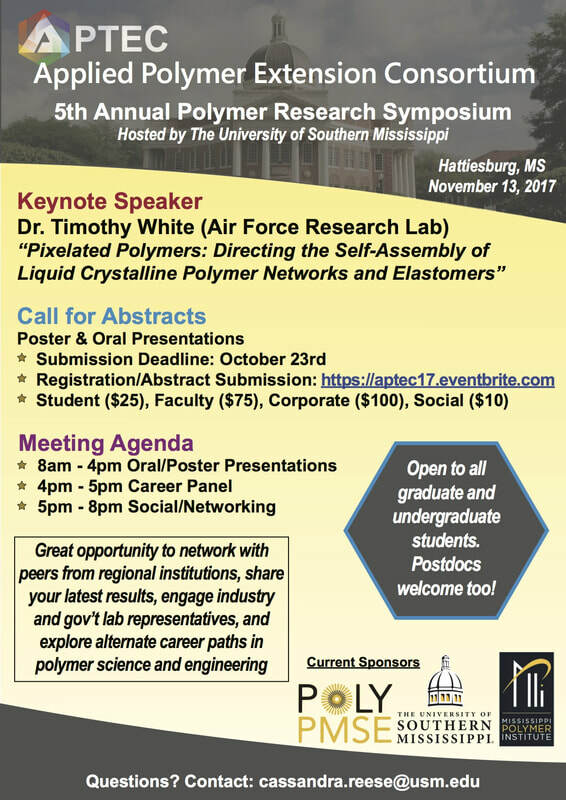 Graduate student organized symposium focused on research in the field of polymer science and technology. 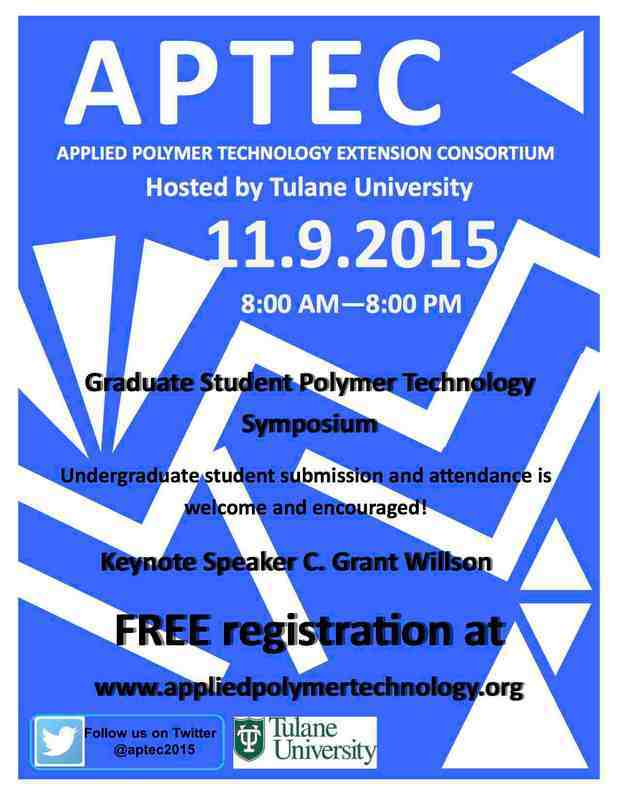 This year marks the 3rd annual APTEC symposium, hosted by Tulane University. 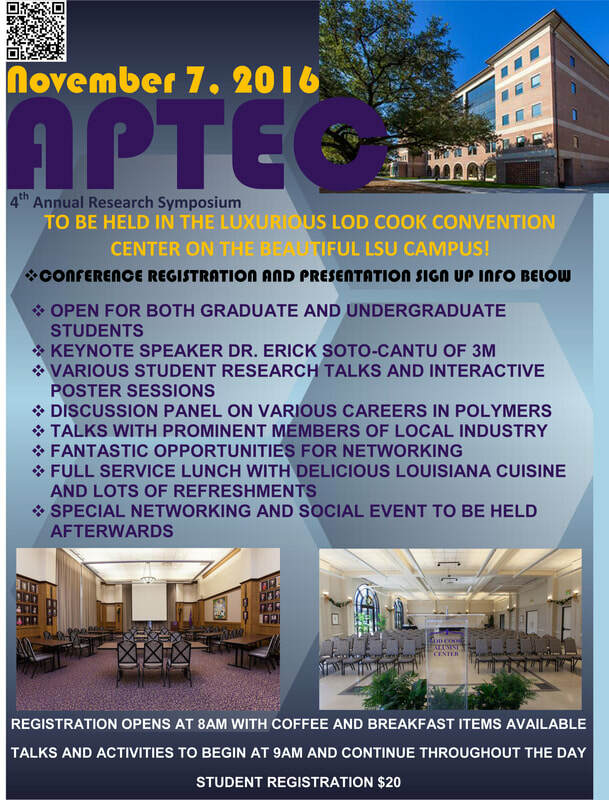 The symposium is open to all academic students and faculty, specifically undergraduate and graduate students, PIs, professors, and all other related persons, in addition to industry representatives from the surrounding area. Sponsored by the POLY and PMSE Divisions of the American Chemical Society. 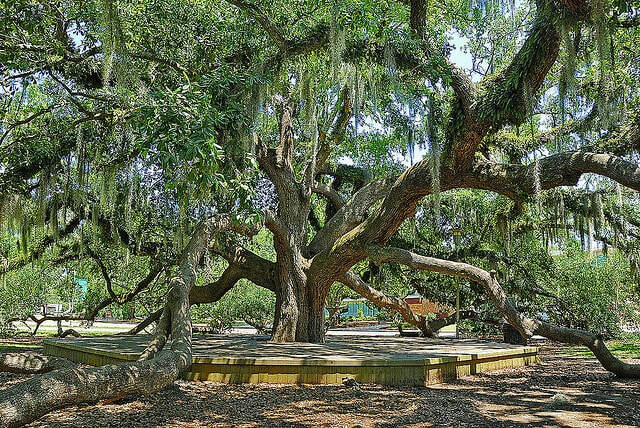 For additional information and to register, visit the official meeting website. 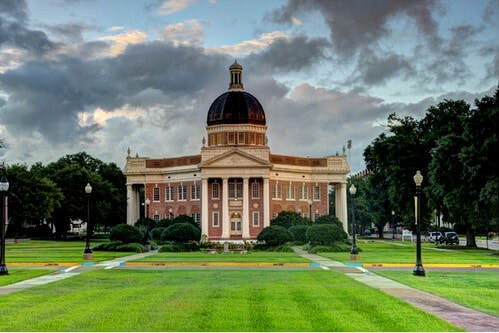 This meeting will provide a networking opportunity for regional students to meeet their peers, plus symposia designed to exchange ideas and the latest results. 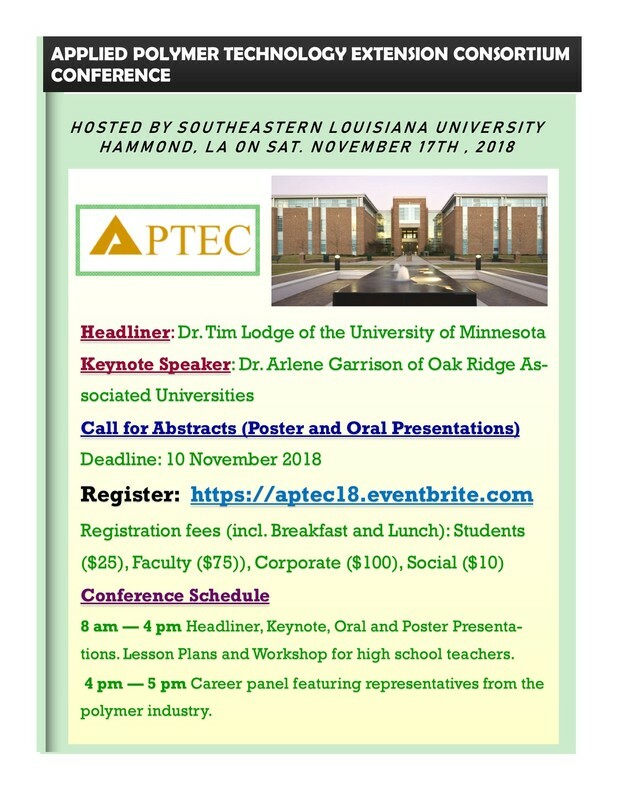 Career panels featuring alumni from industry and academia, social events and meetings of APTEC's Board of Directors and various committees round out the activities.